We connect, support, and equip South Carolinians to promote environmental stewardship. ​The Environmental Education Association of South Carolina (EEASC) is a non-profit association with a leadership role in environmental and natural resource conservation education in South Carolina. 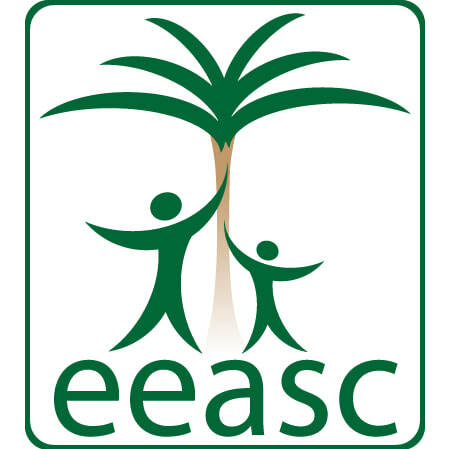 EEASC was formed in 1977 from the Environmental Education Advisory council which guided efforts in environmental education for the South Carolina Department of Education from 1960 to 1977.